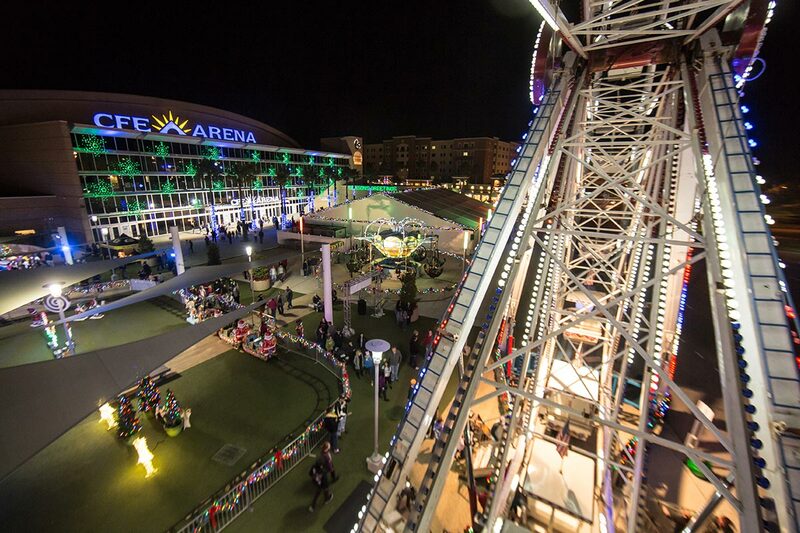 Dec. 19 Light Up UCF brings heaps of holiday cheer to the CFE Arena plaza for 50 nights, Nov. 14-Jan. 4. 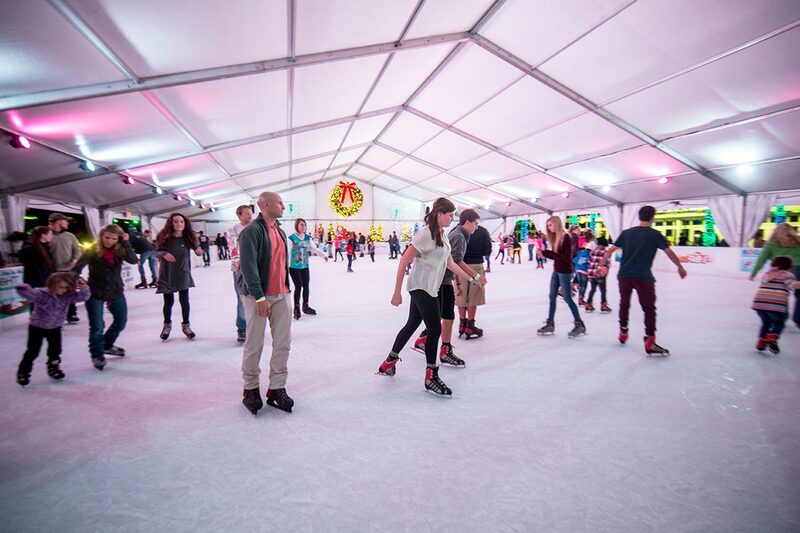 Dec. 19 Ice skating in Florida is a seasonal novelty that draws Knights old and young to the annual event. 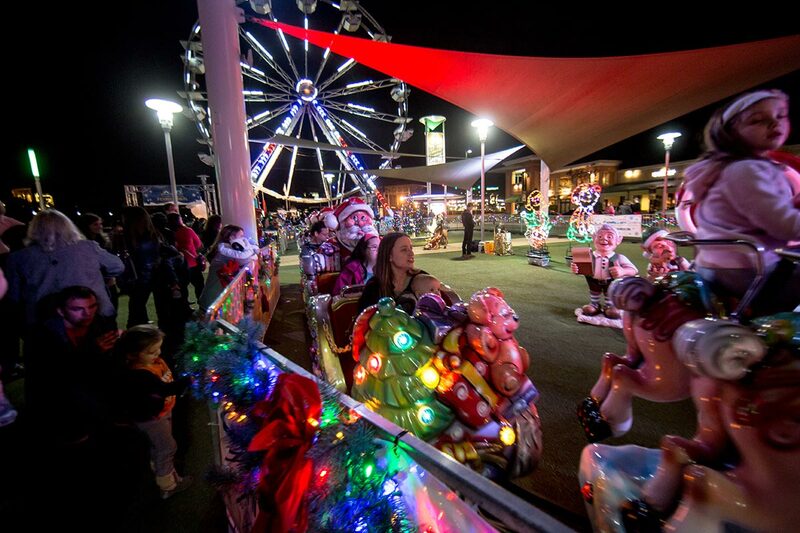 Dec. 19 Santa's train, thousands of twinkling lights, a glowing Ferris wheel, a 100-foot-long ice slide, holiday tunes, ugly sweaters and children's laughter complete the festive atmosphere. 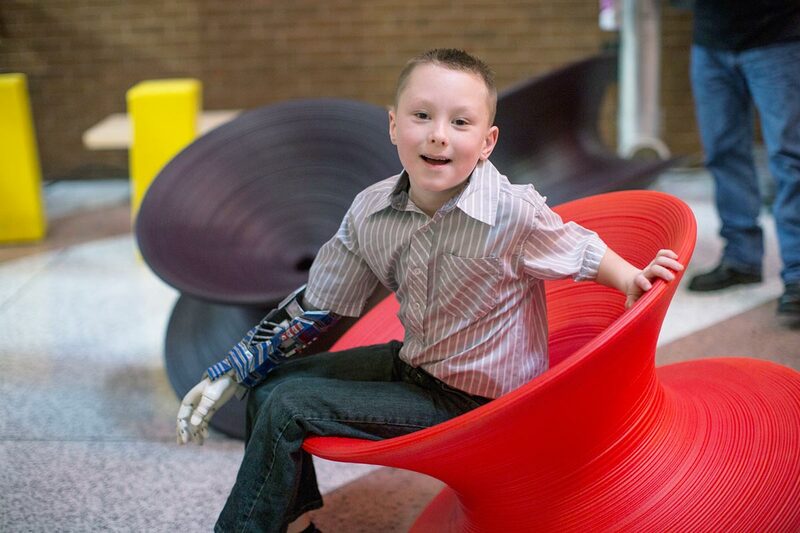 Jan. 12 Alex Pring, the 6-year-old boy who received a low-cost prosthetic arm from a team of UCF engineering students, returns to campus for the filming of a web video about the project. 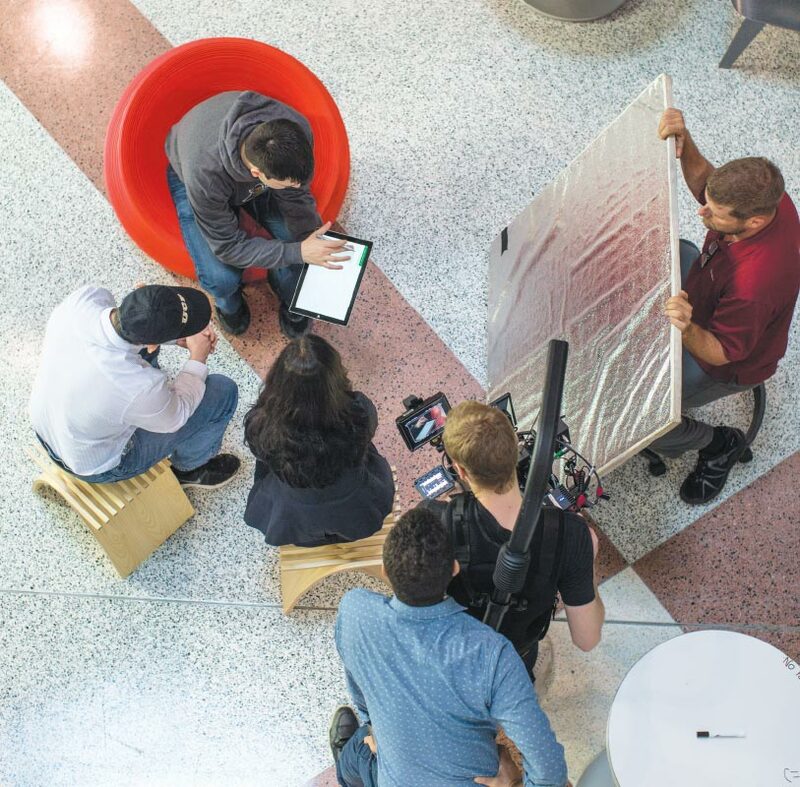 Jan. 12 Microsoft sent a 30-person crew who set up shop in the Engineering I building to document how Limbitless Solutions is building low-cost, 3-D printed prosthetics for children in need. Jan. 12 The footage is featured in Microsoft's Collective Project campaign, which profiles college students working to benefit others. 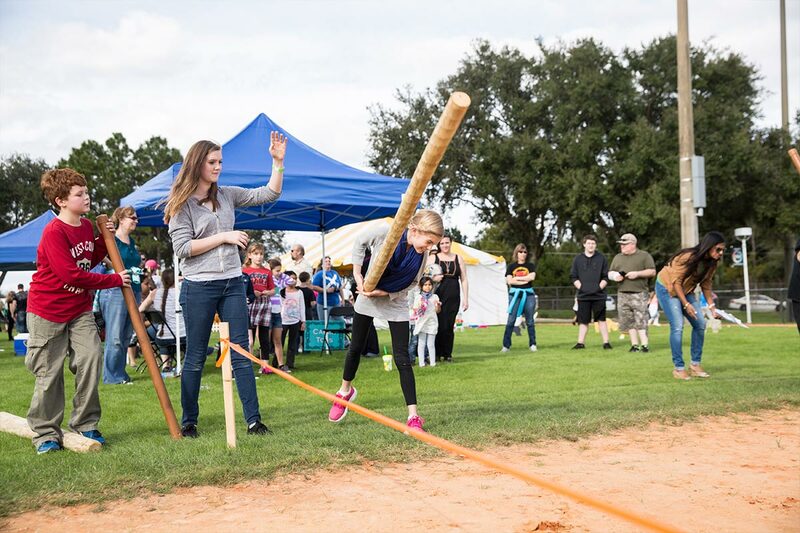 Jan. 17 Students from Volunteer UCF help young Scots-in-training toss kid-size cabers at the Central Florida Scottish Highland Games. 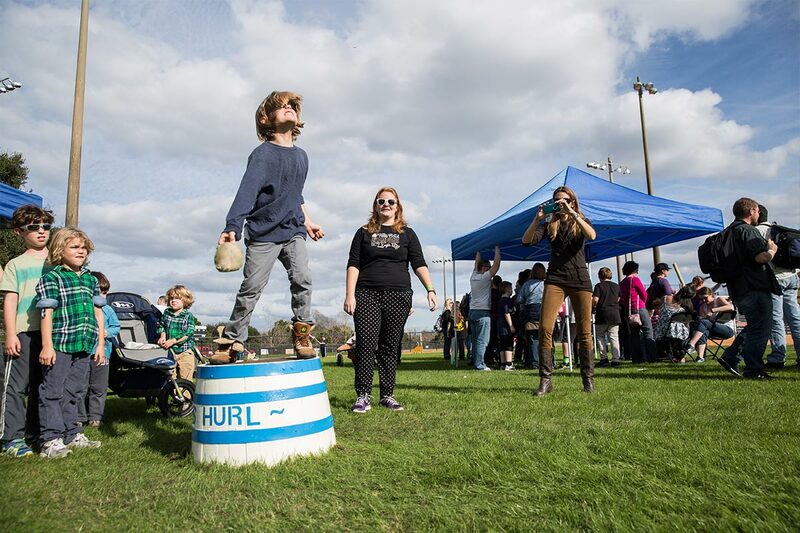 Jan. 17 The annual celebration of Scottish heritage also offers children the opportunity to hurl the haggis, the traditional dish encased in a sheep's stomach, for distance and accuracy. Jan. 18 Students from UCF's E2i Creative Studio showcase their latest interactive simulation projects during Otronicon at the Orlando Science Center. Jan. 18 The 10th annual event features cutting-edge technology in many forms, from gaming and digital media to simulation and robotics — plus this performance of electricity in action. 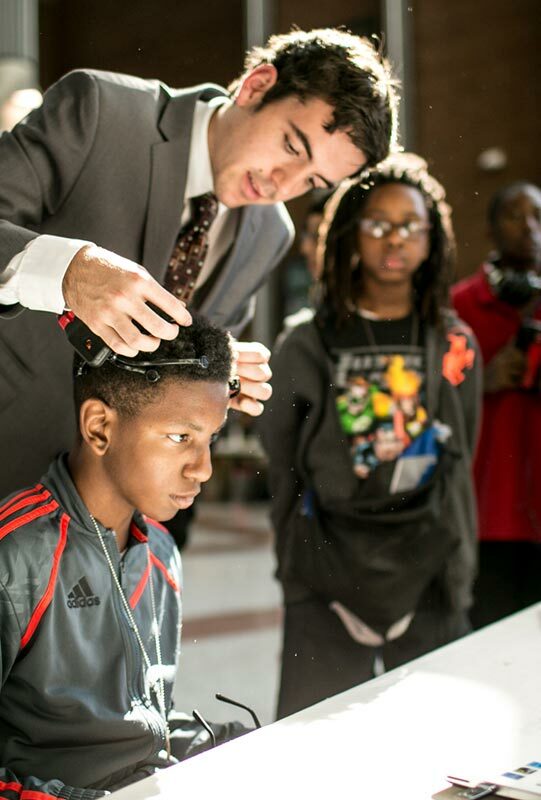 Jan. 30 STEM Day invites more than 1,000 K–12 students for lab tours, hands-on exhibits and more, including this demonstration of a remote-control system that steers a model car with brainwaves. 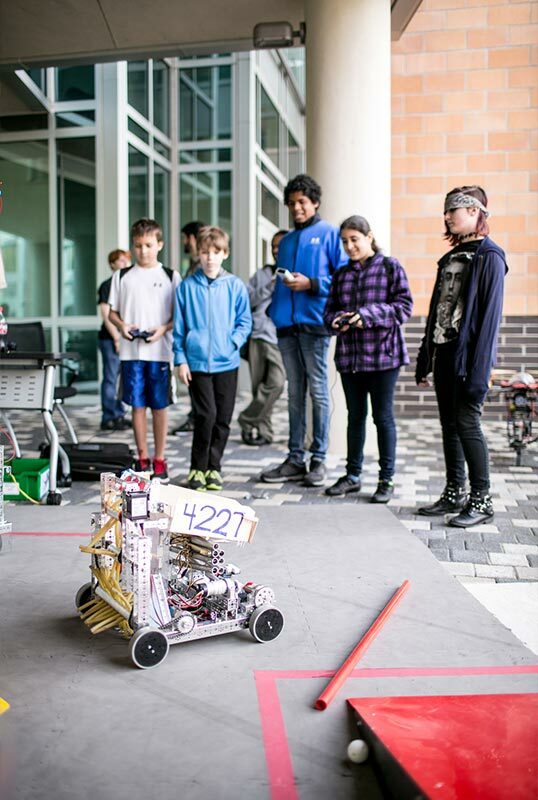 Jan. 30 School children pilot a robotic rover prototype through an obstacle course. 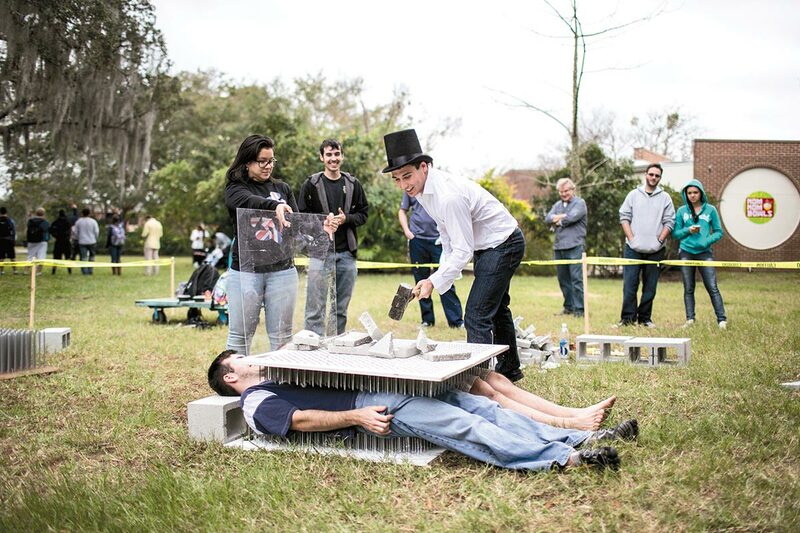 Jan. 30 Knights demonstrate physics in action by smashing cinder blocks over two volunteers on a bed of nails during STEM Day, a universitywide event that invited over 1,000 K–12 students for lab tours, hands-on exhibits and more. 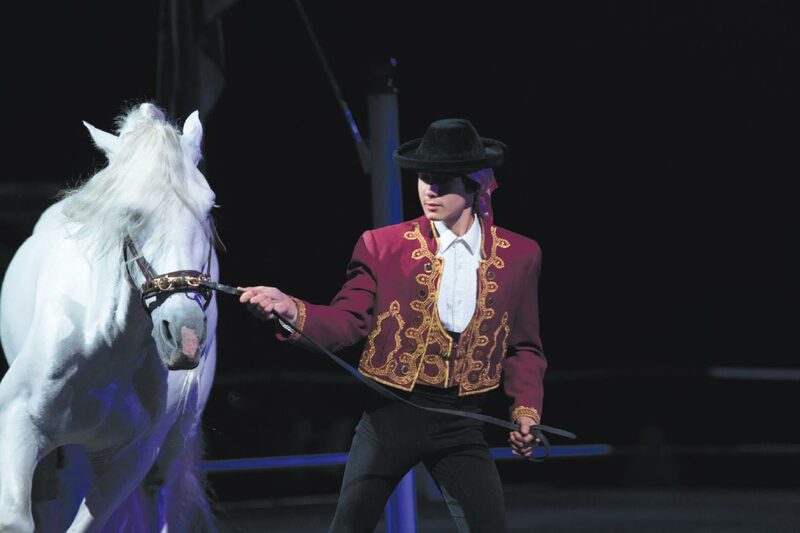 Feb. 13 The Gala of the Royal Horses features acts of equine grace and athleticism at the CFE Arena. 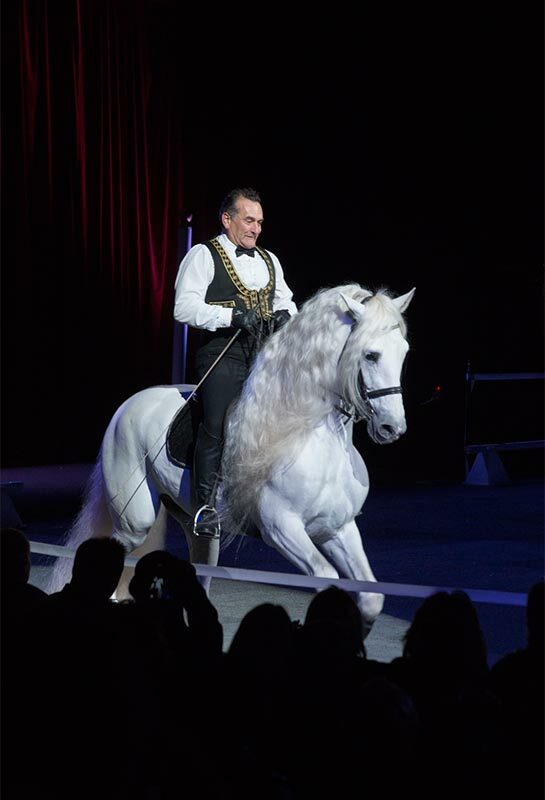 Feb. 13 Master rider Rene Gasser demonstrates horsemanship techniques perfected at European equestrian schools in Austria and Spain.